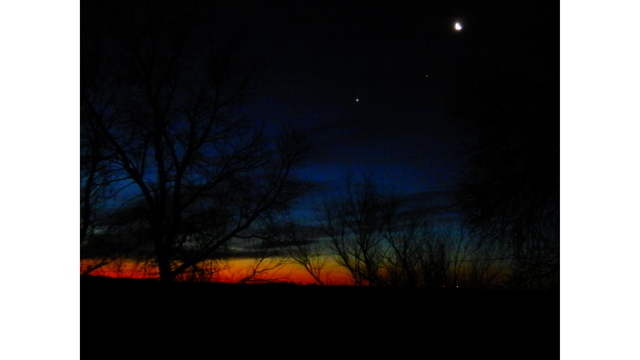 The January 31st Shot of the Day comes from David Ames of the moon before the sun started to rise. 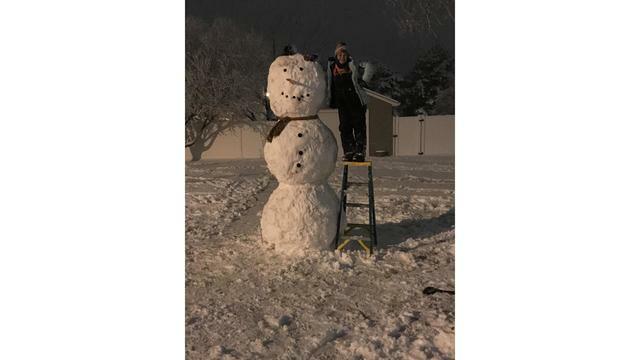 The January 30th Shot of the Day comes from Alex Brech-Buhler of Hugoton. He caught this bird hanging out. 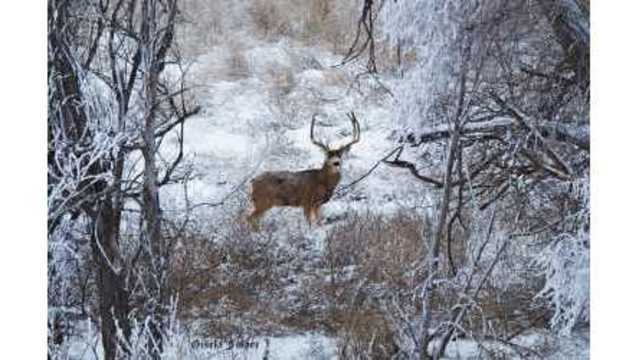 The January 29th Shot of the Day comes from Rob Walck. His daugher took this photo from Garden City. 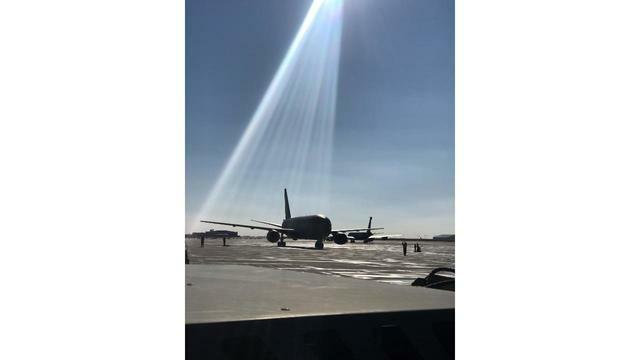 The January 28th Shot of the Day comes from J.R. Ewing of the KC-46 arriving at McConnell Air Force Base on Friday. 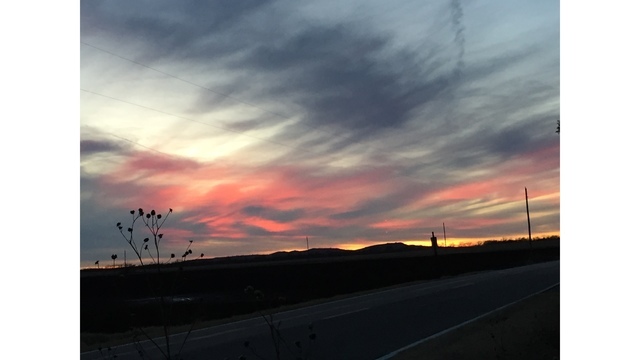 The January 25th Shot of the Day comes from Gisela Fisher in Decatur County. 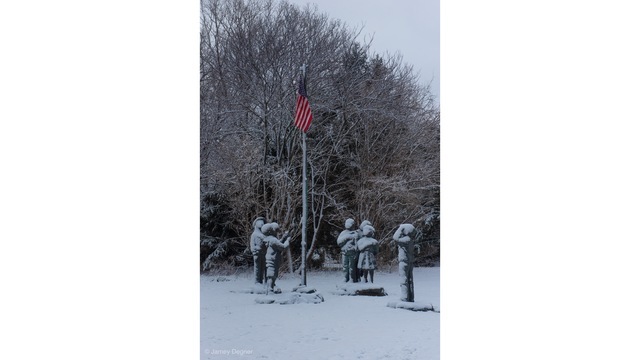 The January 24th Shot of the Day comes from Jamey Degner in Andover. 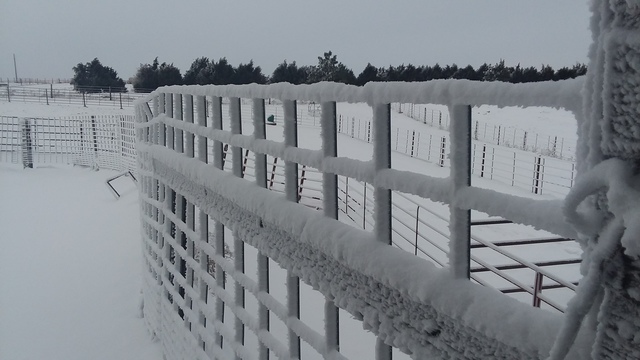 The January 23rd Shot of the Day comes from Teresa Ely in McCook of a snow-covered fence. 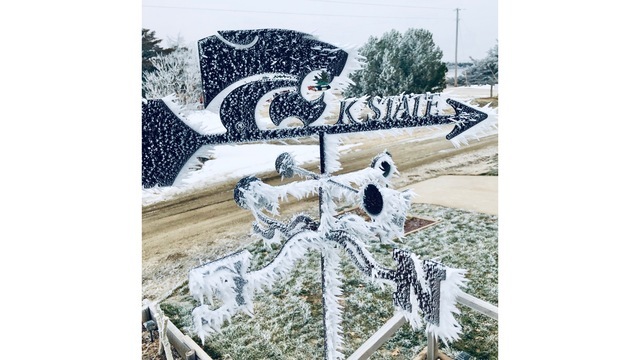 The January 22nd Shot of the Day comes from Brad Marcuson of a frosty K-State weather vain in Oberlin. 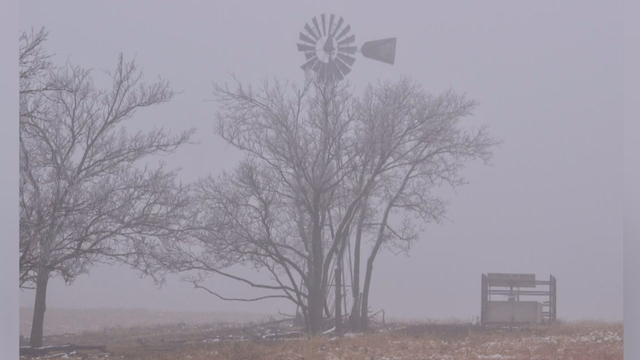 The January 18th Shot of the Day comes from Austin Sumner of this foggy scene near Abilene. 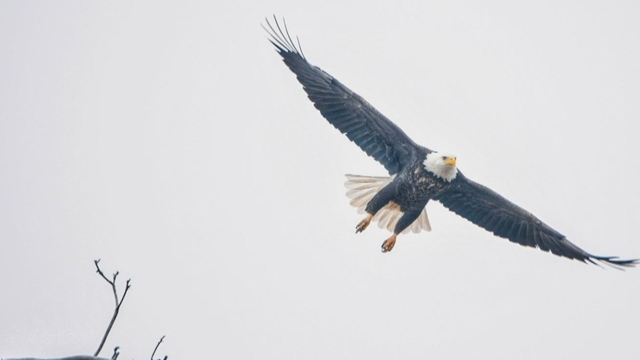 The January 7th Shot of the Day comes from Beto Gloria of a bald eagle in Riverside. The July 16th Shot of the Day comes from Paula White. 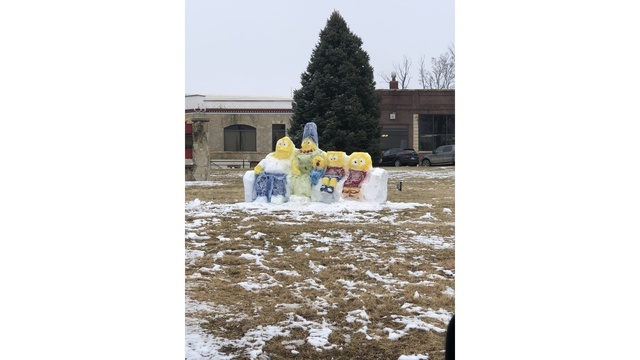 She shot "The Simpsons" in snow. 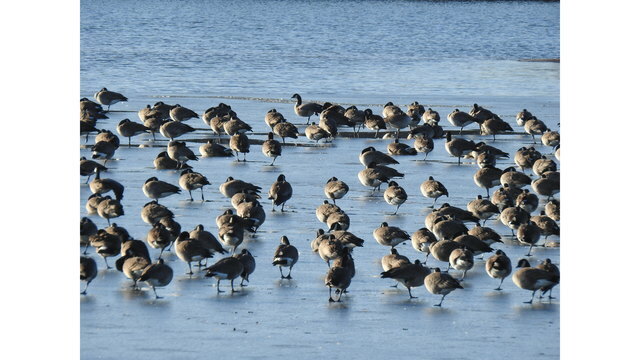 The January 15th Shot of the Day comes from Ron Berglund of some geese on a frozen pond in Syracuse. 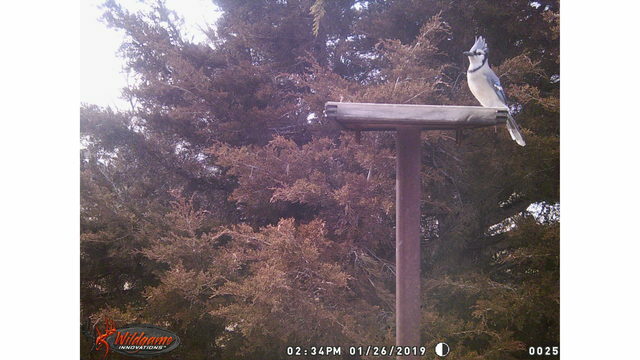 The January 14th Shot of the Day comes from the Stoffel family in Gorham. 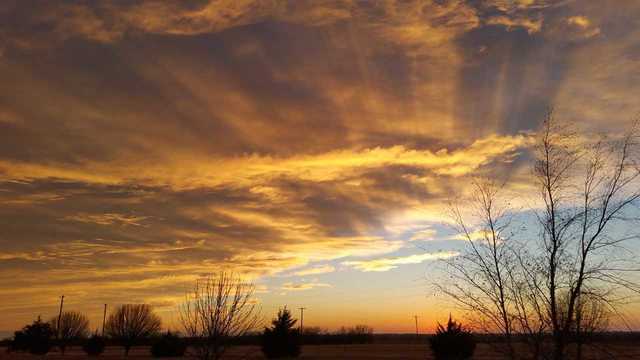 The January 11th Shot of the Day comes from James McDonald in west Wichita. 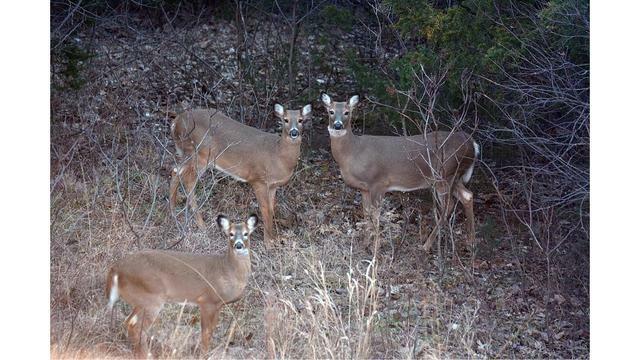 The January 10th Shot of the Day comes from Jeff Kugler who took this picture of some deer in his backyard in Manhattan. 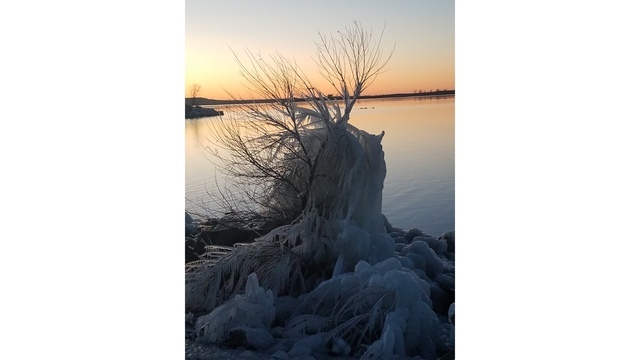 The January 9th Shot of the Day comes from Jason Klitzke who took this frozen shot at Wilson Lake. 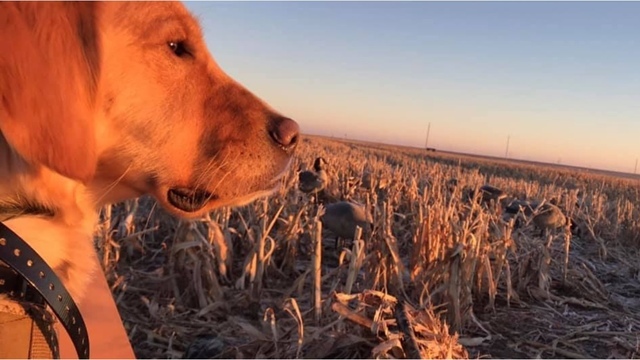 The January 8th Shot of the Day comes from Susan Brown who snapped this shot of her Golden Retriever, Abby, on an early morning bird hunt in Russell. 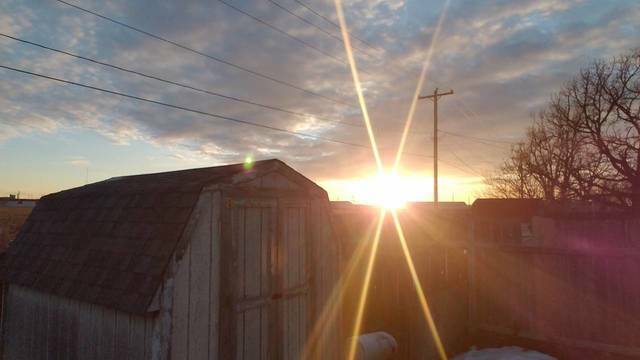 The January 7th Shot of the Day comes from Yvonne Richardson who took this shot in Winfield. 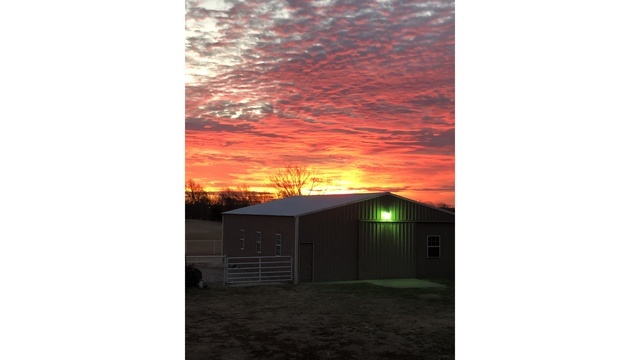 The January 4th Shot of the Day comes from Makayla Kingsolver from Assaria. 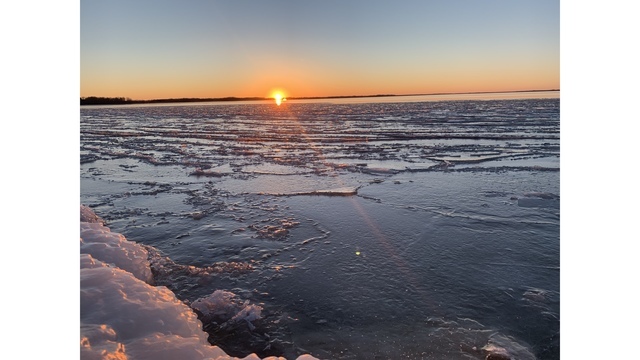 The January 3rd Shot of the Day comes from Nolan Buss who caught this shot at Webster State Lake. 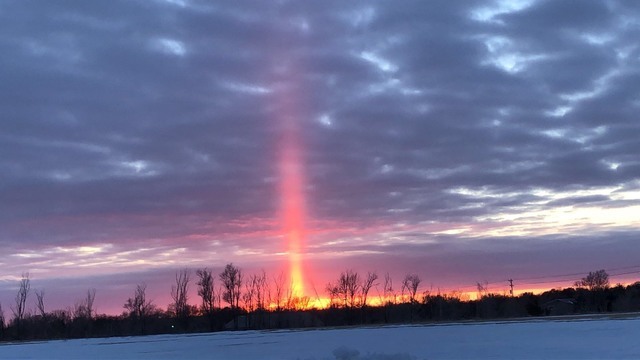 The January 2nd Shot of the Day comes from Chloe Withington who caught this sunset in Oberlin. 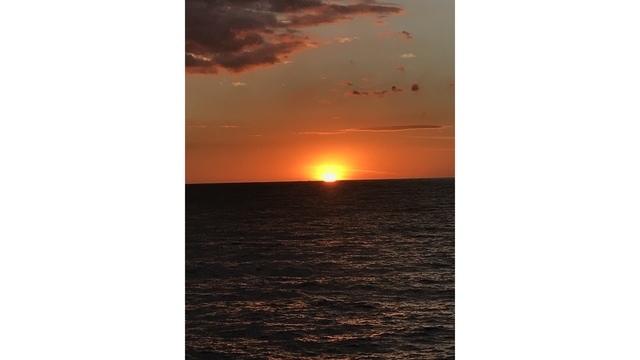 The January 1st Shot of the Day comes from Abby Hammeke of this sunset over Redondo Beach, California.